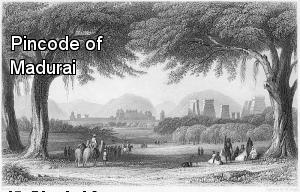 Madurai is a major city and cultural headquarters in the state of Tamil Nadu in southern India. It is the administrative headquarters of Madurai District and the 31st largest urban agglomeration in India. 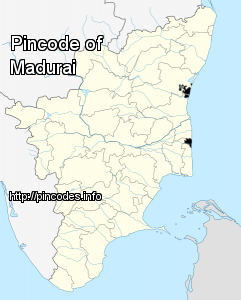 Madurai is the second largest city by area and third largest city by population in Tamil Nadu. Located on the banks of River Vaigai, Madurai has been a major settlement for two millennia and is one of the oldest continuously inhabited cities in the world. The three men crashed with a bus but sustained minor injuries.